Seeing as we recently featured a post on three days of hiking in Japan, it seemed like a good idea to offer a contrasting flavour of travel ideas by devoting some time on how to spend four days visiting the huge horse racing event that is the Cheltenham Festival. The Cheltenham Festival started in 1860, and as such offers a fascinating glimpse into the deeply traditional British pastime of horse racing. As well as all of the activity surrounding the race betting, there are many other attractions and events going on that have helped this event become an important part of the racing calendar. This year the festival kicks off with Champion Day on 15 March that always is accompanied by a huge crowd who cheer on the start of the first race. 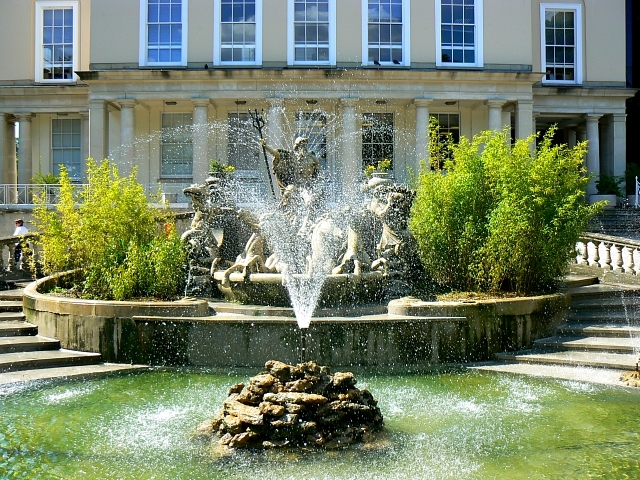 Over 200,000 people visit the festival each year as the idyllic spa town of Cheltenham becomes the focus of the prestigious racing event. Fashion always plays a big part of the Cheltenham Festival as attendees compete to wear the brightest coloured dress and the most gravity-defying fascinator on Ladies Day. But it’s not all about showing off the tweed, as there are seven top-class races on this day with the Queen Mother Champion Chase being particularly competitive. And there’s few better indicators that the Cheltenham Festival is nearly here than seeing the flurry of activity that surrounds the racing contenders such as Carlingford Lough on Coral’s website in the previous month. The site features a range of tips and news for all of the Cheltenham racing events, but it’s the St Patricks Day racing on 17 March that will have a special Irish flavour. The St Patricks Day racing celebrates a long history of Irish thoroughbreds appearing at the festival, and with huge numbers of Irish visitors coming to Cheltenham, it’s more than likely that a few pints of Guinness will be consumed. But the main event of the Cheltenham Festival is undoubtedly the Gold Cup race which takes place on the final day of 18 March. 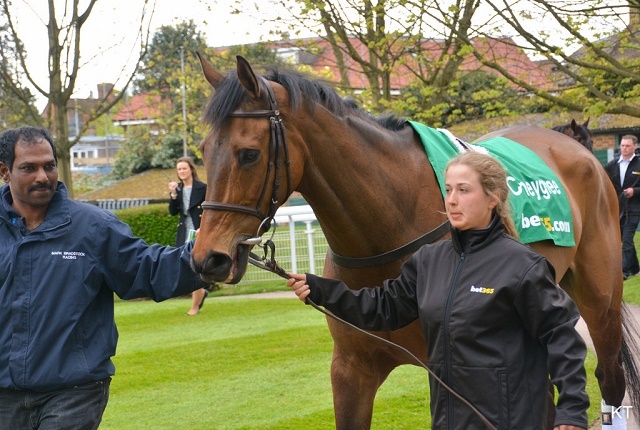 This hugely-anticipated race features prize winnings in excess of £300,000, and was won last year by the novice chaser Coneygree, which illustrates that just about anything can happen in this thrilling racing event. 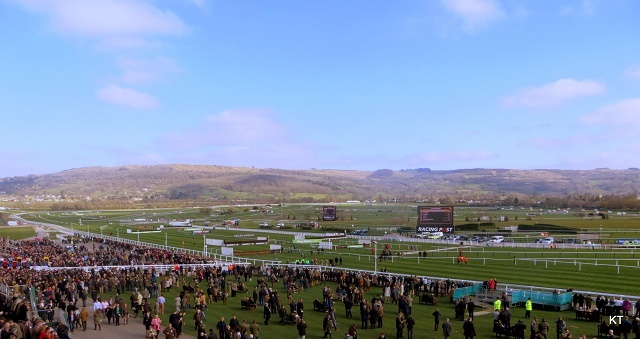 And with a host of chic hotels nestled in the town centre, as well as some lovely spa retreats nestled in the splendour of the surrounding Cotswolds countryside, the Cheltenham Festival offers a surefire bet for enjoying a truly legendary British sporting event.